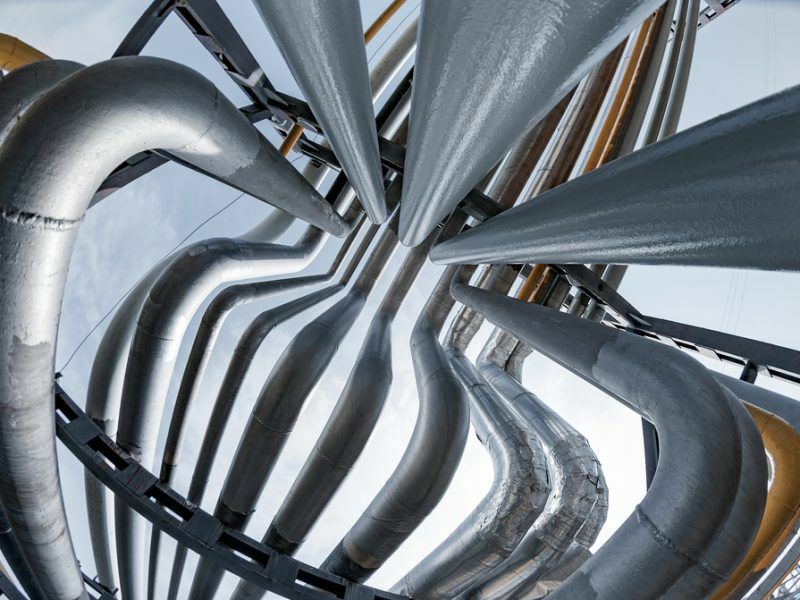 Croatia will reveal on 28 May the results of a tender to use the capacity of a planned liquified natural gas (LNG) terminal, according to the company in charge of the project. The results may well determine the viability of the project, which has been in the making for over a decade. 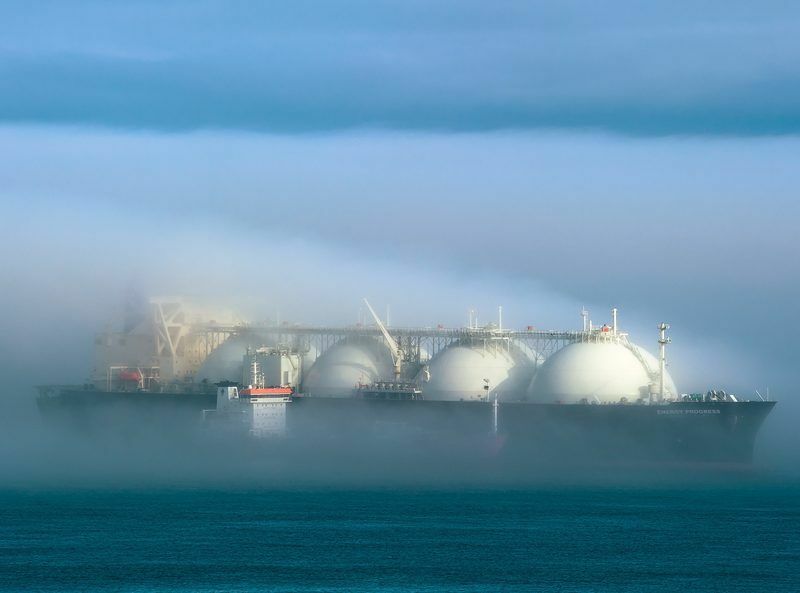 Depending on the level of demand, plans for a floating LNG terminal may be shelved if not enough interest is expressed. According to sources, the first round of the tender did not yield the kind of demand needed to make the project viable. “The first round for submitting binding bids ended on April 8. 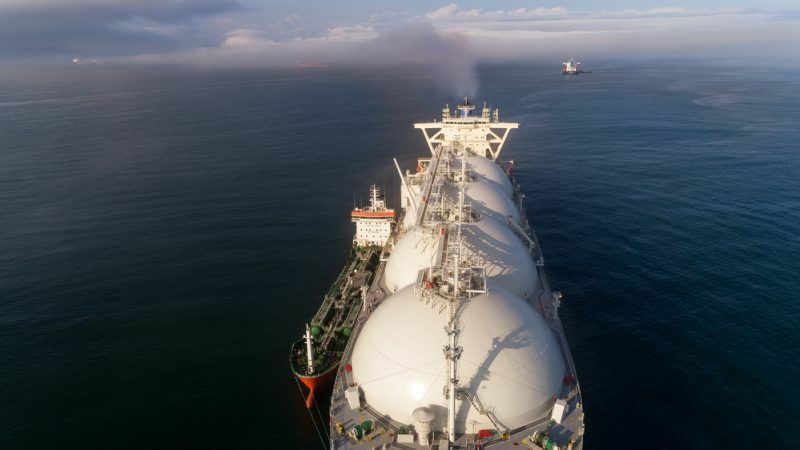 The second round will finish on May 6 and, in case a third round is necessary, it will close on May 23,” the managing director of LNG Hrvatska, Goran Francic, told Reuters. LNG Hrvatska is preparing to build the floating terminal, which Croatia hopes will start operations in early 2020. The final investment decision is expected by the end of June. The terminal, with projected capacity of 2.6 billion cubic metres of gas a year, is part of European Union efforts to diversify away from Russian energy imports, most notably for countries in central Europe. The EU has said it would finance 28 percent of the terminal’s value, or 101.4 million euros. The Jutarnji List daily reported over the weekend, citing sources familiar to the process, that demand reached only four percent of overall capacity in the first round of the tender. “Given the confidentiality of the procedure we cannot comment on the first round results, but with a knowledge of how the gas traders operate we can expect their active involvement in the following rounds as the first round usually revolves around testing the market and competition,” Francic said. The Krk project benefits from EU funding because it has been afforded project of common interest (PCI) status by the European Commission. That means the planned terminal, which has been on the drawing board since Croatia became independent from Yugoslavia in the 1990s, ranks alongside priority projects like electricity interconnectors and gas pipelines. But the amount of projects of the latter variety included on the latest and third iteration of the list has angered environmental groups and green MEPs, who claim that the current PCI list is incompatible with the EU’s climate action commitments and targets. After it survived a vote of no confidence from MEPs last month, lawmakers are already planning how to ensure the fourth version of the list contains far fewer gas projects than this version. 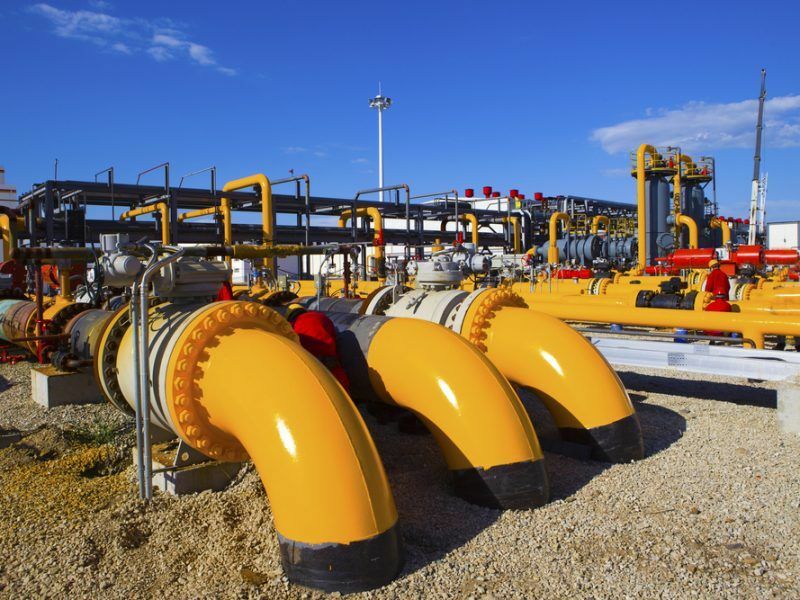 A study commissioned by the Socialists and Democrats Group published on Monday claims that past investments in gas infrastructure mean that Europe now has an adequate and diverse supply of energy. S&D Vice-president Kathleen Van Brempt said that the study shows that no more investments are needed as a result and the EU should therefore “stop subsiding the fossil fuel industry”. She added that “only projects in line with decarbonising our energy landscape” should be eligible for funding from the next list.